I have, in the past, made special pyjamas for my insulin-pumping children. They love their insulin pump belts and wear them 24 hours a day normally. However, when they're poorly, they can't stand a band around their waist, so I make them pyjama tops with built-in pockets for their pumps. People have asked me to make and sell these, but there are SO many regulations about making and selling children's nightwear that it's not so simple. However, I can show you how to make your own "pumpers' pyjamas" very quickly and easily. 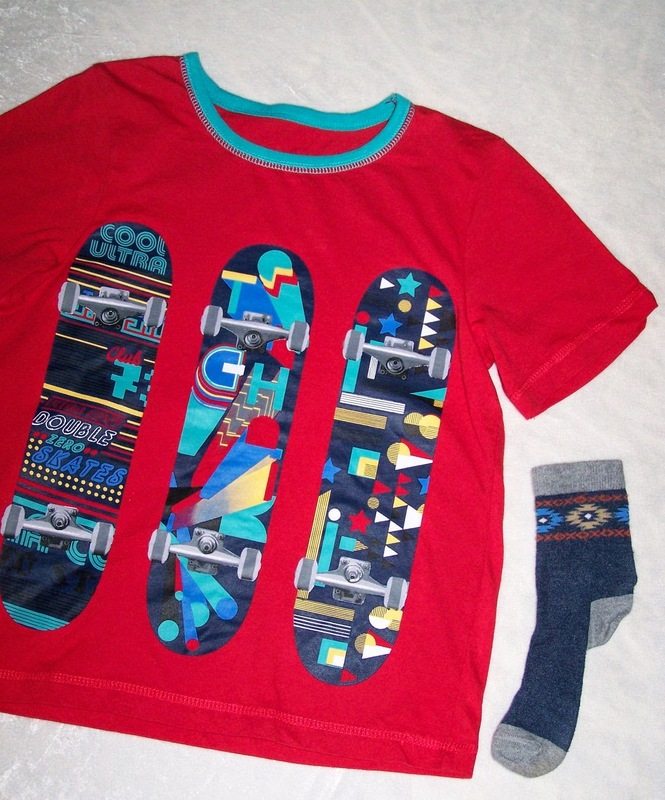 If your child already has some pyjamas, and you still have some socks he/she has grown out of, you already have all the ingredients to make your own! 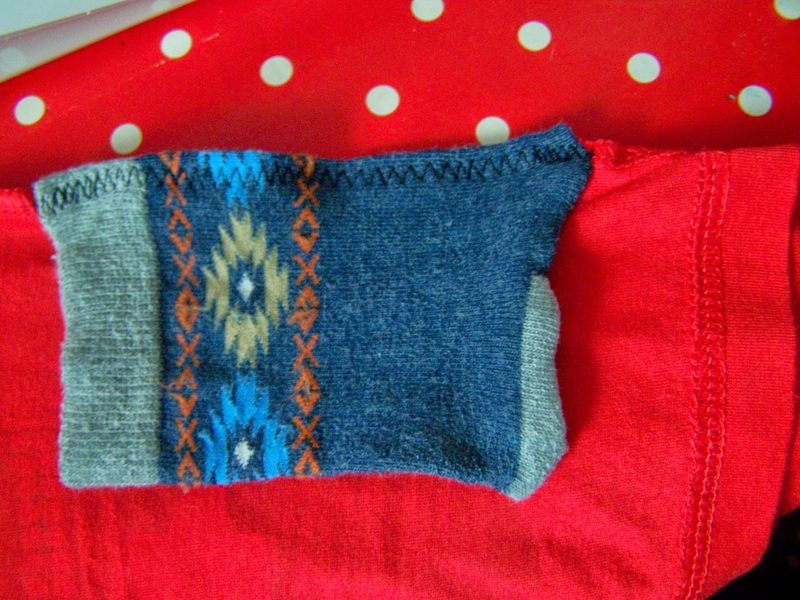 One small sock (or two if you want to put in two pockets). 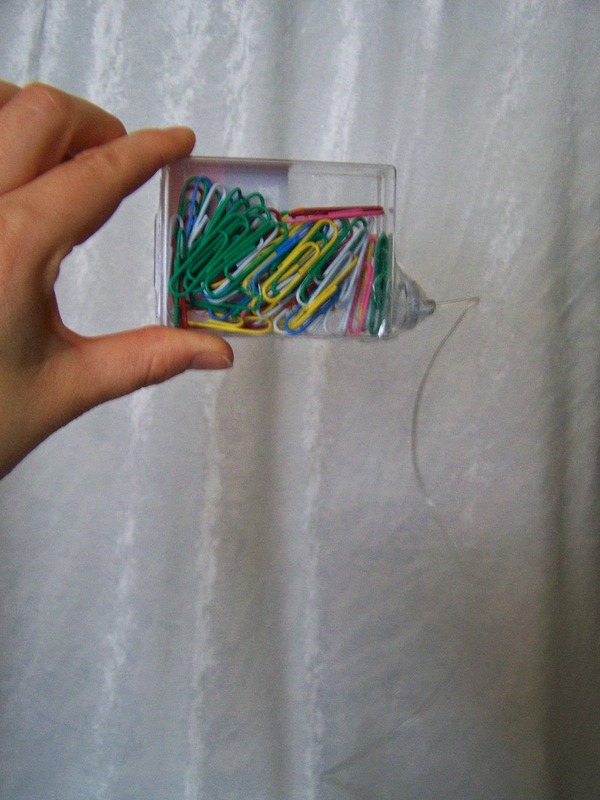 Take your sock and see how the size of it compares with the insulin pump. If it's a baby sock, you won't need to cut anything off, so you can skip step 1! If it's an adult sock you'll need to cut off a lot more than I do in this demonstration. 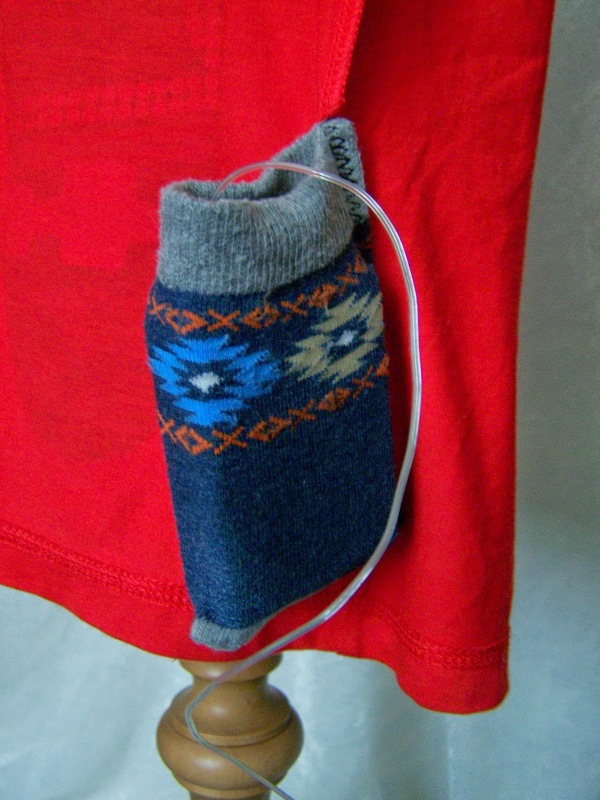 I've used a sock that's about a size 9 junior, which works quite well for a Medtronic Veo pump. 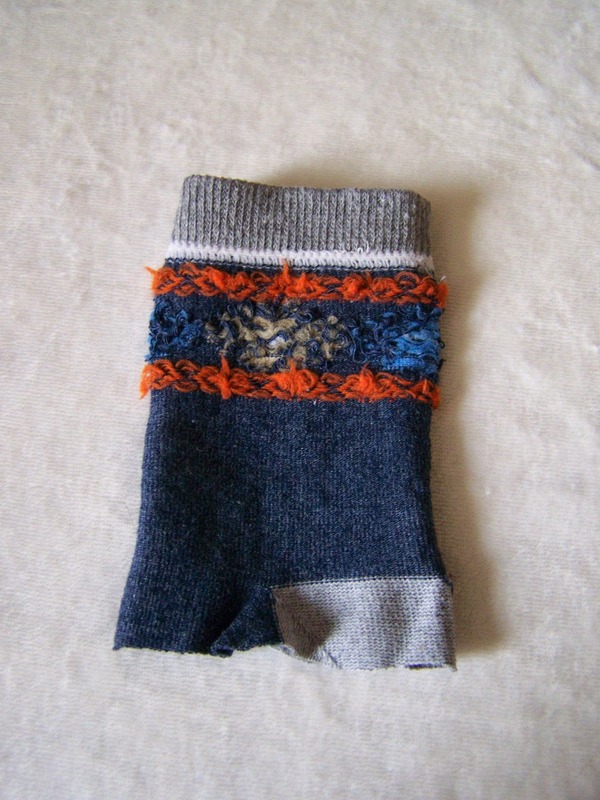 1 - Cut off the bottom of the sock. 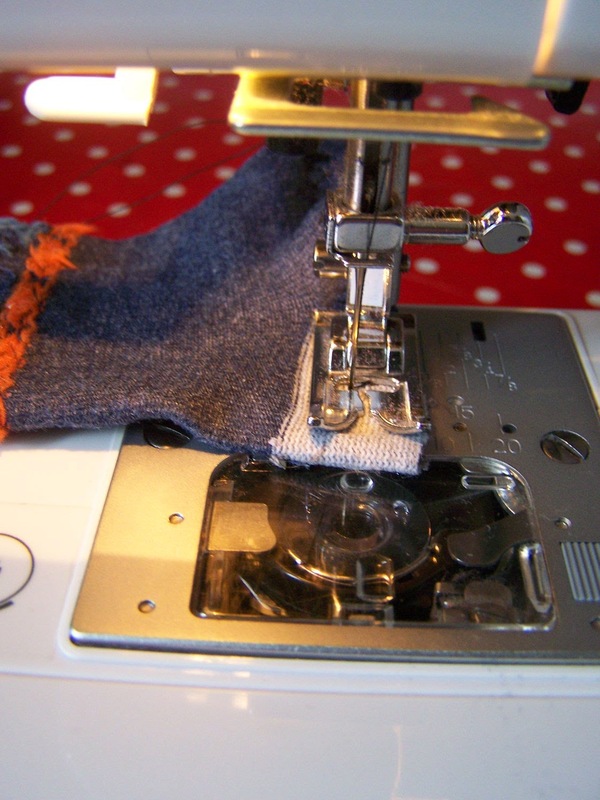 2 -Set your sewing machine stitch to a zigzag if you can. 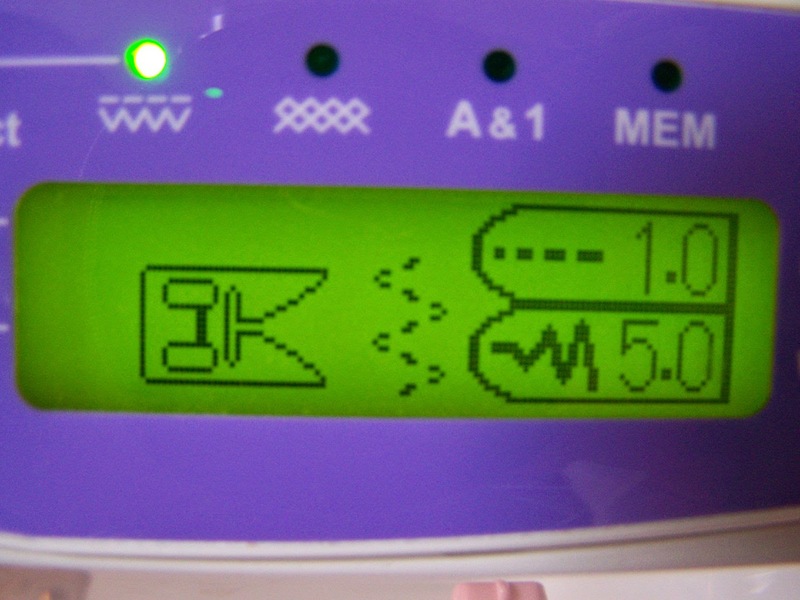 A 3-step-zigzag (like the one shown on my sewing machine) is even better. 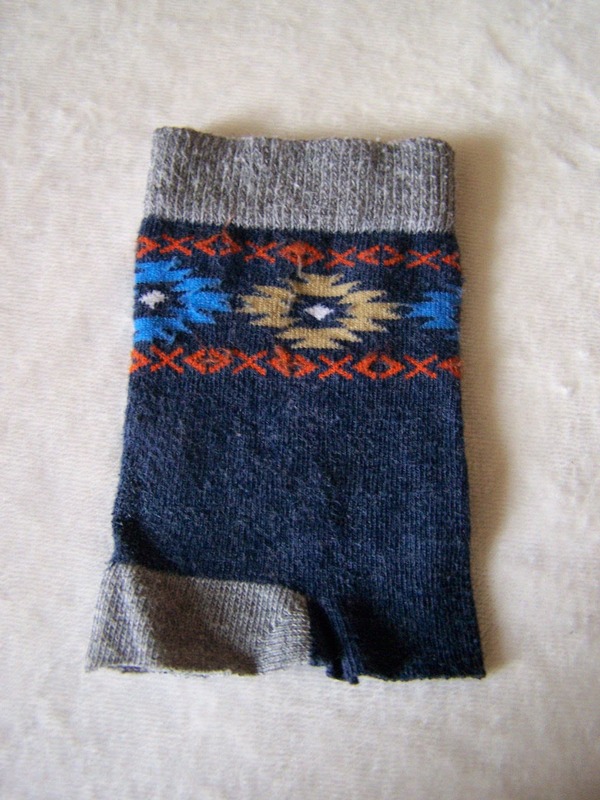 3 - Turn the sock inside out. 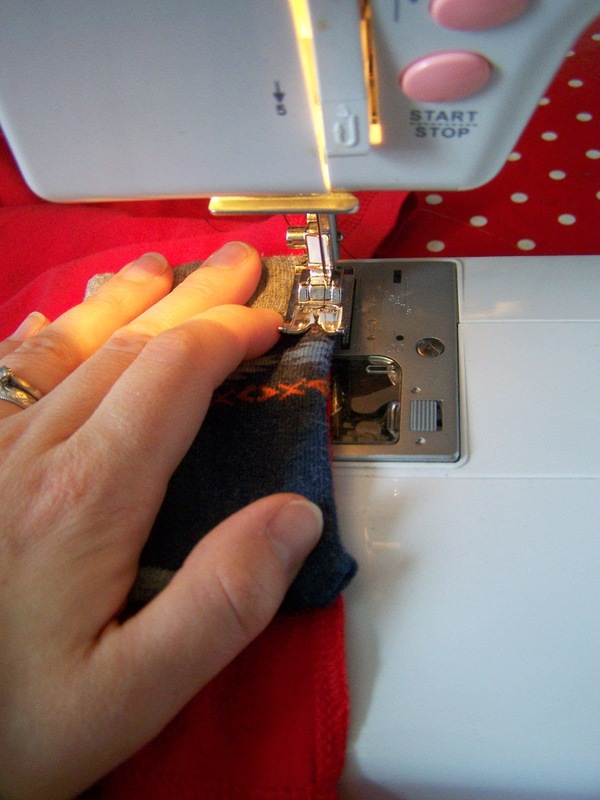 4 - Sew across the bottom, remembering to backstitch at the beginning and end to stop the seam unravelling afterwards. 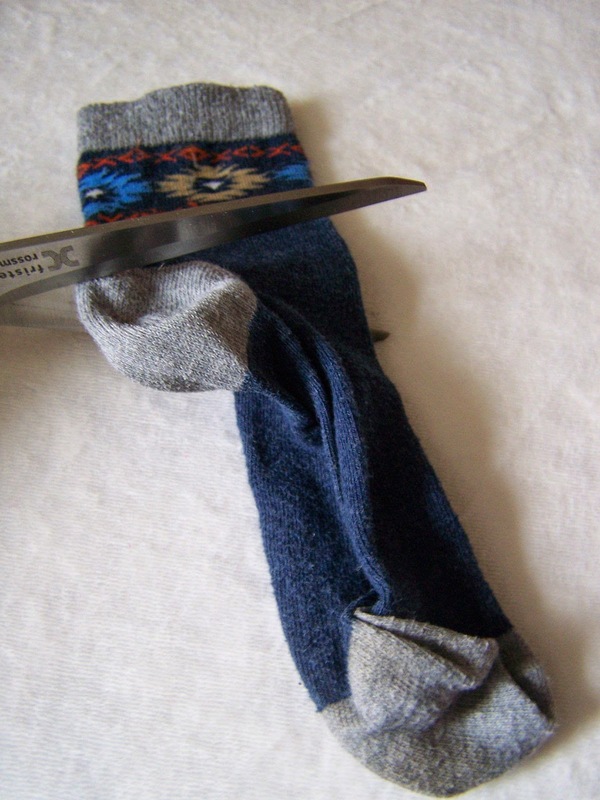 5 - Turn the sock the right way out. 6 - Turn the pyjama top inside out and find the side seam. 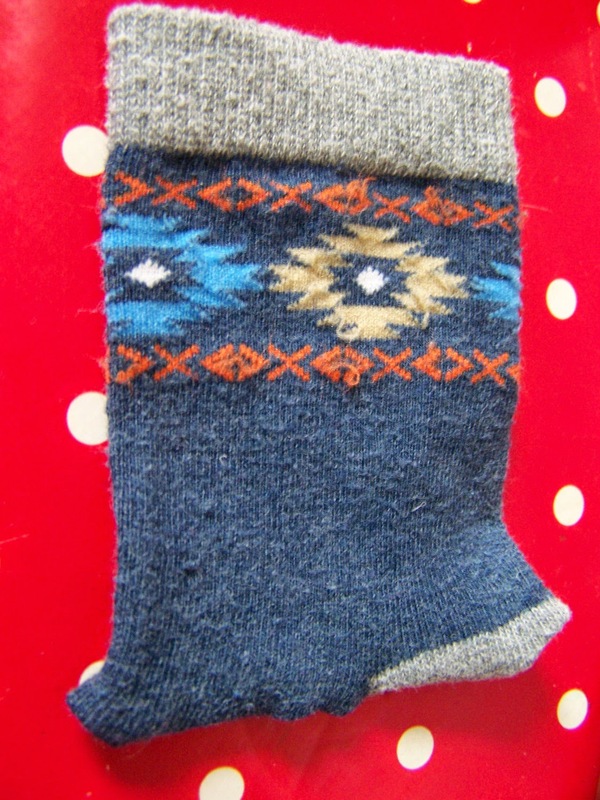 7 - Place the sewn-up sock on the side seam, with the bottom of the sock at least 1.5 inches up from the bottom edge. 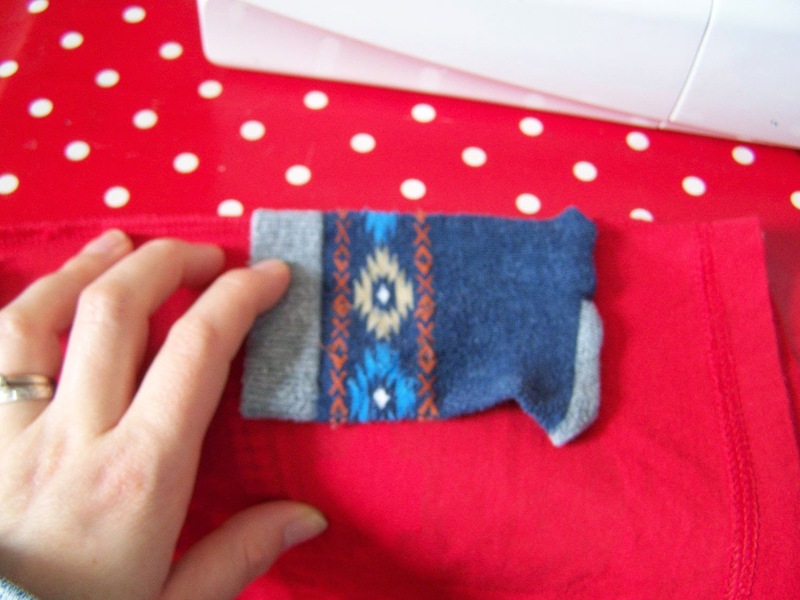 8 - Stitch closely along the edge of the sock, sewing it to the seam of the pyjama top. Try not to sew past the edge of the pyjama top's stitching. Keep it in the existing seam. 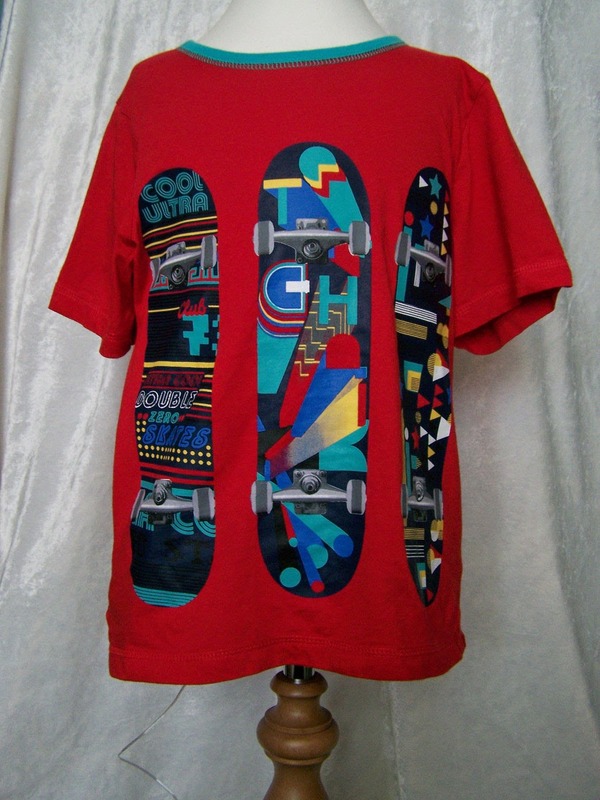 That way it won't show on the front of the shirt afterwards. 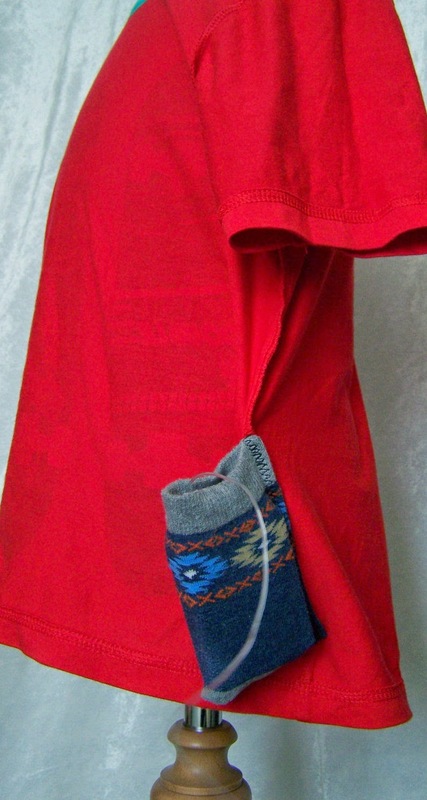 9 - Turn the shirt the right way out and pop your pump in the pocket! My children are at school as I type this, so I have no real insulin pump to demonstrate the pocket with. However, I have my fabulous stand-in pump here. Wait for this; you'll love it! Ta-daaaaaah! Don't you wish you had one too? Mandy the mannequin is happy to model the inside-out pyjama top for you. You can't see the "pump" from the outside. 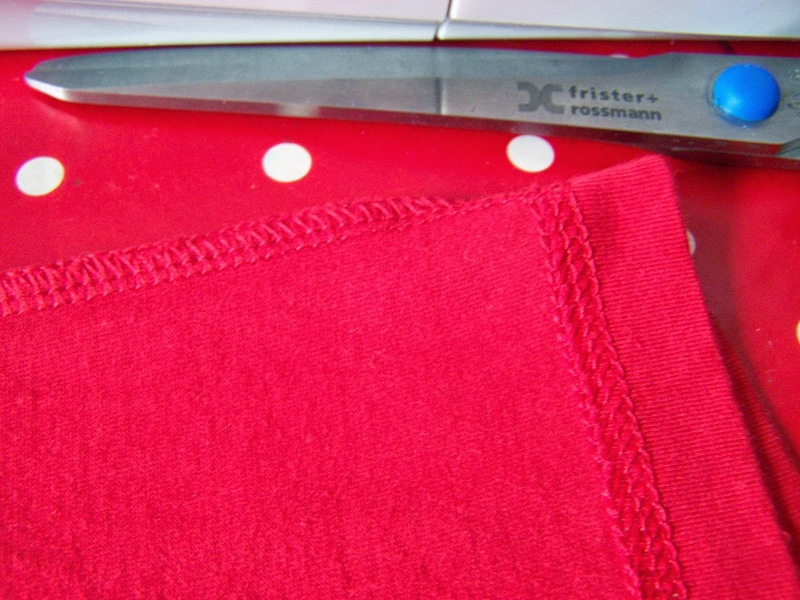 If you feel the pocket isn't secure enough, or if you have a very lightweight pyjama top material, you can fold the pocket towards the front of the pyjama top and sew down the other side of the sock (just sewing through the front fabric of the shirt). This makes a slightly unsightly line down the front of the top, but it doesn't really matter so much as they're pyjamas and not many people are going to see them! However, I have found this step unneccessary with both of my children's pyjamas. The side seam holds surprisingly well. Let me know if you make a pair or two of these!